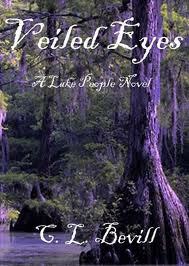 In addition to rereading the Fallen series, I've been reading Veiled Eyes by C.L. Bevill. 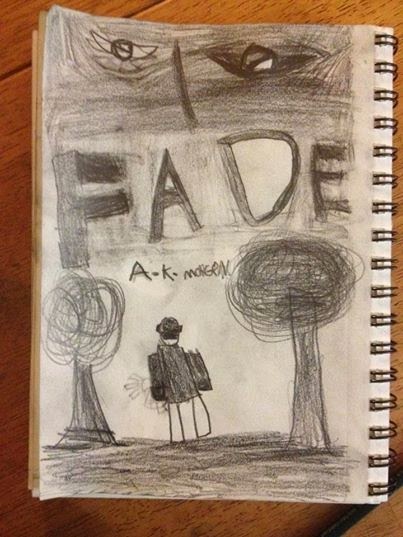 I love that this book is set in Cajun country. My daughter and I have recently become obsessed with Cajun Justice on A&E, so this book fits right into the obsession. If psychic connections exists anywhere, I think it'd be in the bayou. I'm not sure what I'll read next. If I like a book, I keep it to reread, so I have a mix of romance, YA, crime, fantasy, and the classics all calling my name. 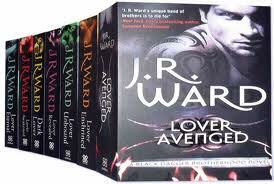 Not to mention the last Black Dagger Brotherhood book by J.R. Ward. I still haven't read that one yet, and I'm a little reluctant to do so. Don't get me wrong, I love the brothers, but if Tohrment ends up with anyone other than Wellsie, I'm going to be pissed! 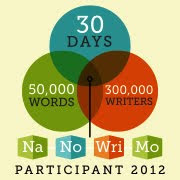 Safer if I just wait to start that one. It frightens The Husbinator when books go flying across the room. I'm reading I Want My MTV, a long oral history of the network's golden years, in the days when they still played music and music videos were an artform. Ah, the eclectic mix. ^_^ I'm more fantasy. Occasionally, very occasionally, something of another genre will tweak my interest. Great recommendations! 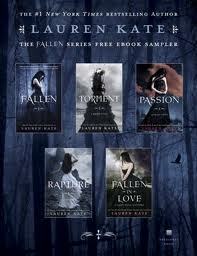 The Fallen series has some gorgeous covers.